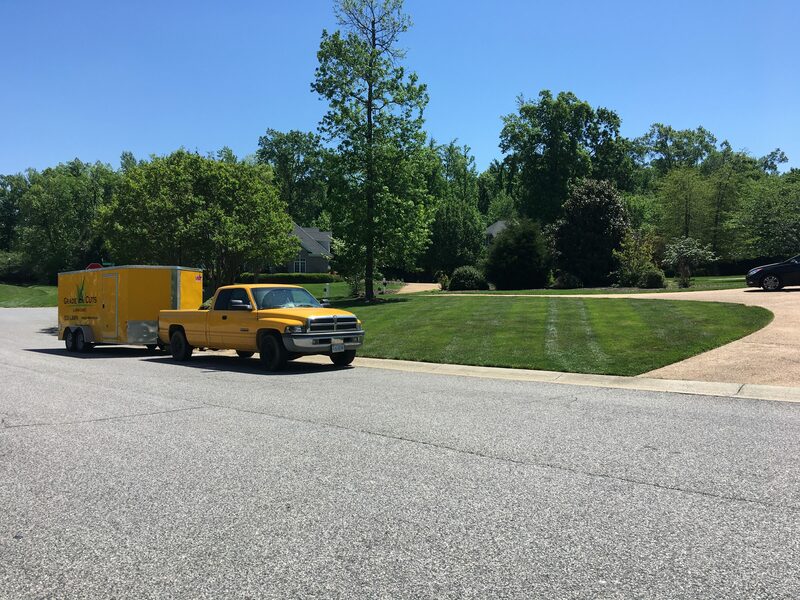 You may request services by calling our office at 804-533-5296 (LAWN), or you can fill out our quick and easy Free Quote form and a representative will contact you. We check our emails frequently so expect a response within 24 hours. Please contact us with any questions or concerns you may have. 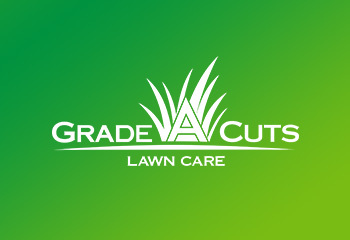 We are ready and waiting to assist you with your lawn care needs. Have you used Grade A Cuts and would like to compliment your technician? By all means, let us know and we will pass it along. This is a great way for us to know which technicians are going above and beyond to satisfy your needs. 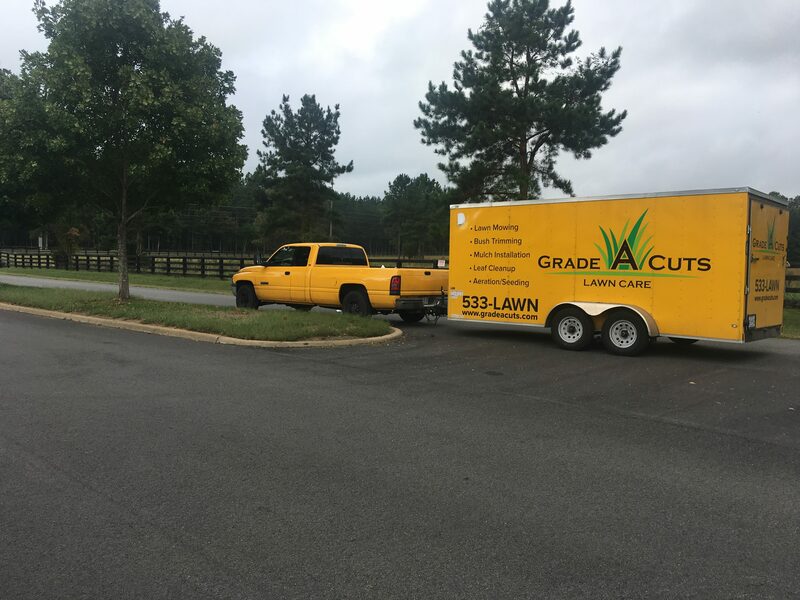 This also assures that those technicians remain part of our core team that services your lawn care needs.